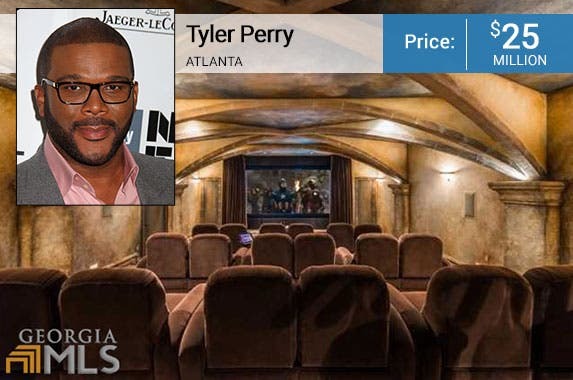 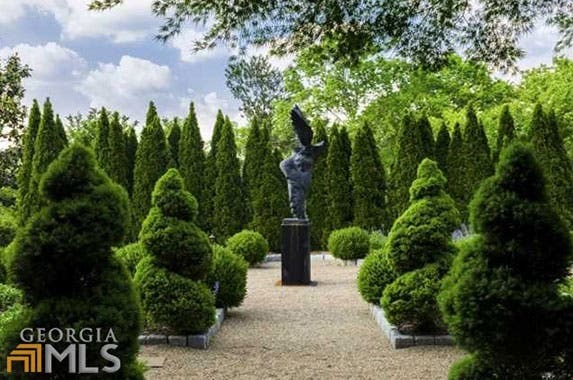 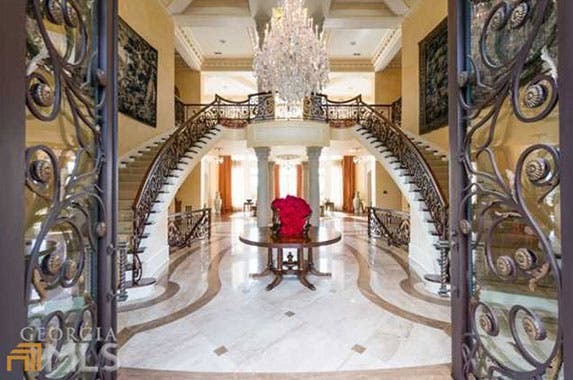 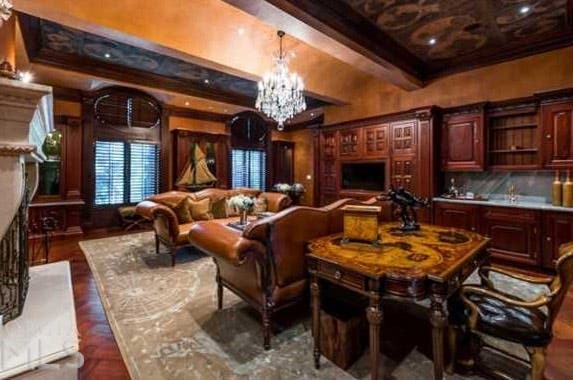 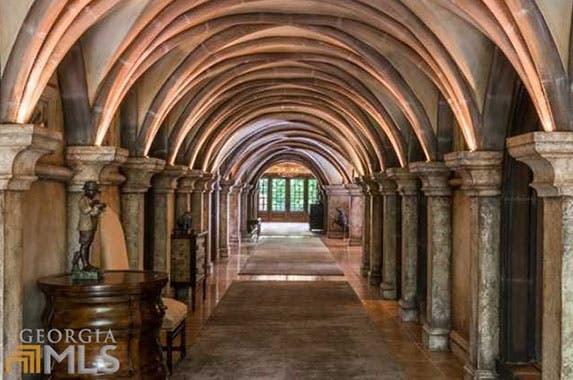 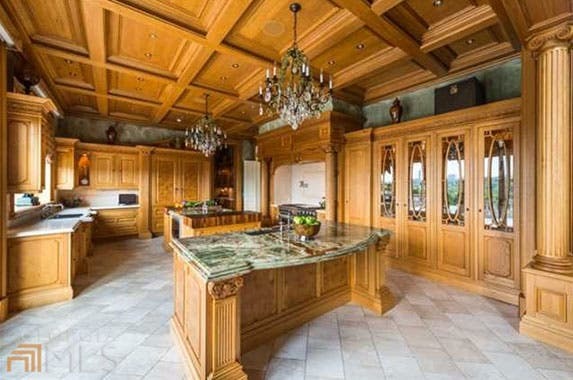 Writer, producer and actor Tyler Perry’s Atlanta estate is for sale, according to Redfin. 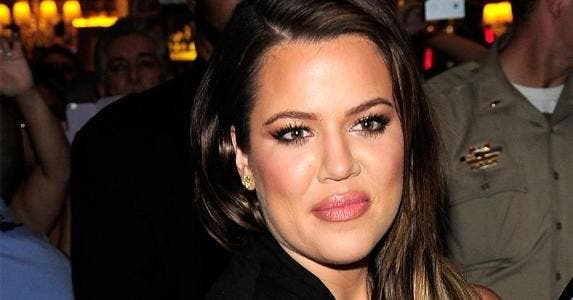 Perry has said, “Don’t wait for someone to greenlight your project; build your own intersection,” and that he did. 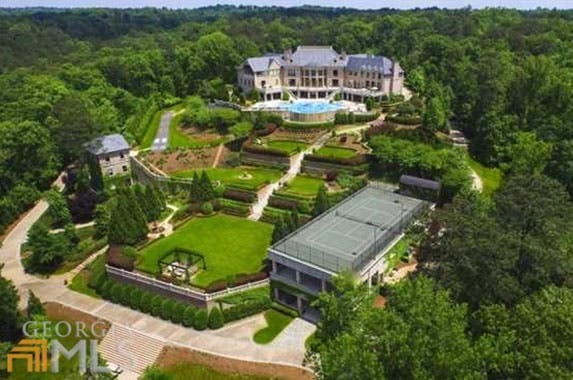 This home features an infinity-edged pool, an underground ballroom with catering kitchen, lighted tennis court, gym and theater. 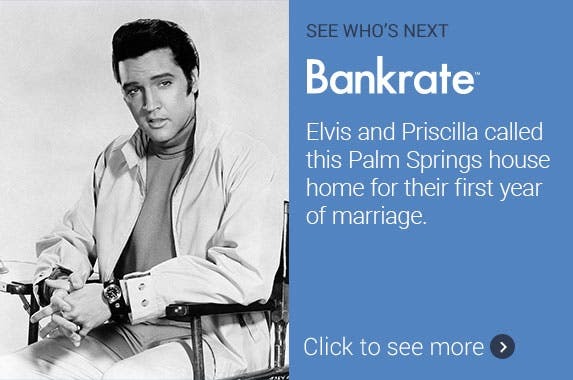 Elvis and Priscilla called this Palm Springs house home for their first year of marriage.